Rightly considered a new media prophet, Fluxus graduate Nam June Paik (who died in 2006), is celebrated at Edinburgh’s Talbot Rice Gallery with his first Scottish retrospective. Coinciding with the 50th anniversary of Paik’s first solo exhibition – Exposition of Music – Electronic Television (Wuppertal 1963) – Resounds ensures “[the gallery] fills with electromagnetic waves and reverberates with the diverse forms of Paik’s broader practice”. “This is a series of works presenting the artificial surfaces within the world, a group of works that can act as proposals on how to behave.” So says the 2009 Turner Prize nominated artist Roger Hiorns of his Untitled series, work that “asks key questions about mortality, belief and meaning”, which Hiorns began developing during his time at Goldsmiths College in the mid-1990s. Who doesn’t love an ingenious book sleeve design? 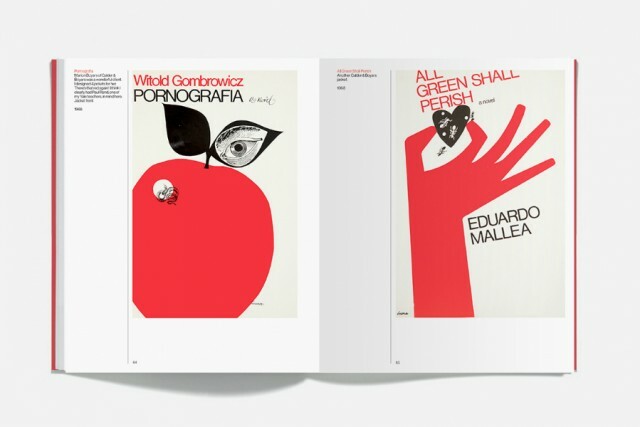 At a time when considerable questions continue to arise about the future of publishing, this exhibition of award-winning typographer and book designer Gerald Cinamon’s work begins with his time at Penguin, with specific reference to his approach to design, type and layout. We’re feeling more and more covetous of the real thing even as we write. We can’t help but get excited about “a new type of zombie movie set in modern China”. This is the new film from multimedia installation and video artist Cao Fei, fresh from curating the Berlin Biennale and exhibiting in NYC, Beirut and London, and now commissioned by University of Salford and the Chinese Art Centre, Eastside Projects, and Bath School of Art and Design, Bath Spa University, with Vitamin Creative Space. Here Fei will attempt to interpret the “rapid and chaotic changes” of contemporary Chinese society through surrealism, teasing the magic out of everyday scenarios. This October, Abandon Normal Devices (better known as AND) arrives back at FACT Liverpool, with major commissions from Mark Boulos (whose Echo – in which viewers will see “a ‘reflection’ of themselves transposed within an unfamiliar city” – is a good bet for attracting crowds and column inches) and Mexican artists, Los Ferronautas, Whose all-terrain vehicle, SEFT-1, escapes the confines of the gallery for some exploration of the Blackburn canal-side. Expect screenings, events and more besides. In partnership with the Arts Council Collection, Early Reflections sets out to chart “the development of Hockney’s style and subject matter during the swinging 1960s and into the following decade”. 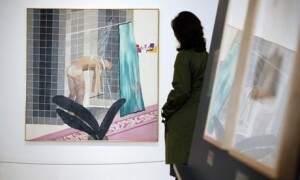 Key works, such as Man in Shower in Beverly Hills (1964) and the John Moores Painting Prize-winner Peter Getting out of Nick’s Pool (1966) form the basis of this look at the early work of the much-loved British artist. 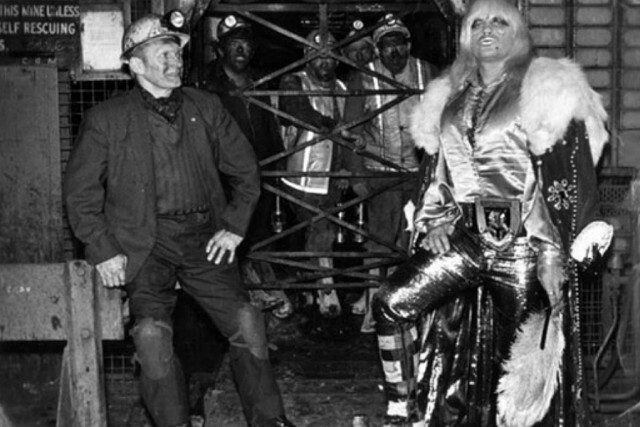 For the latest Hayward Touring’s artist-curated exhibition, Jeremy Deller takes the reins at Manchester’s central gallery. 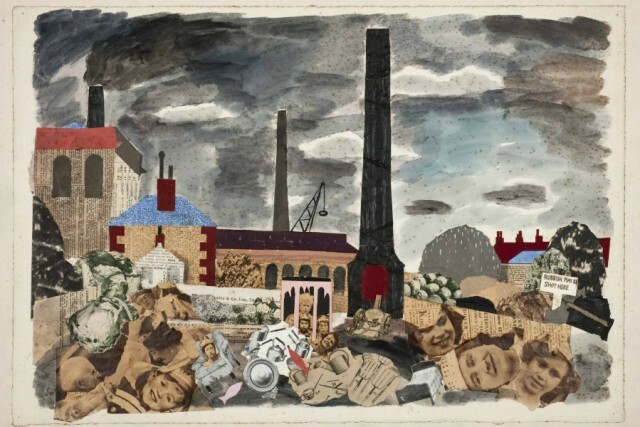 Approaching the role apparently as a “social cartographer” would, the show analyses what the impact was of industrialism on cultural history. Combining new artwork, specially commissioned banners and murals and historical objects, images and literature, it puts us in mind of the last HT exhibition by Mark Leckey. If it’s of a comparable standard, we’ll be very happy. The Pop art theme shows no sign of being exhausted. The Barbican brings together its own take on the period in October with more than 150 works by over 70 artists and designers. Expect in-your-face colour and motifs from the usual suspects – Peter Blake, Judy Chicago, Richard Hamilton, Roy Lichtenstein, Claes Oldenburg — alongside the lesser known – Achille Castiglioni, Charles and Ray Eames, George Nelson, Gaetano Pesce, and Ettore Sottsass. Featuring the likes of Marianne Brandt, Jeremy Deller (him again!) and examples of research from The Mass Observation Movement, Art Turning Left takes a look at artists and their work who have adopted aspects of Left-wing political values as part of their practice. The exhibition seeks to show that such values have “continuously influenced the making of art and visual culture”.